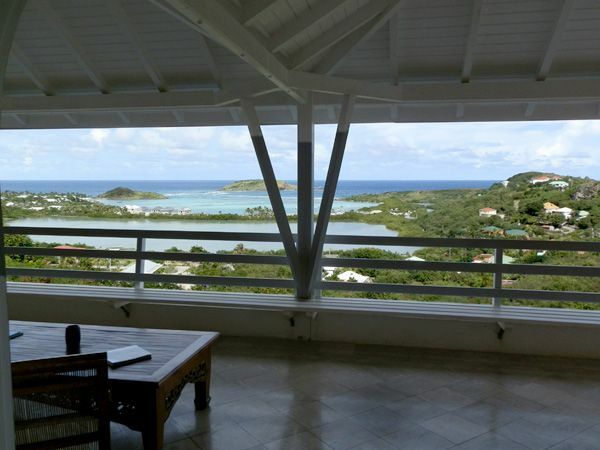 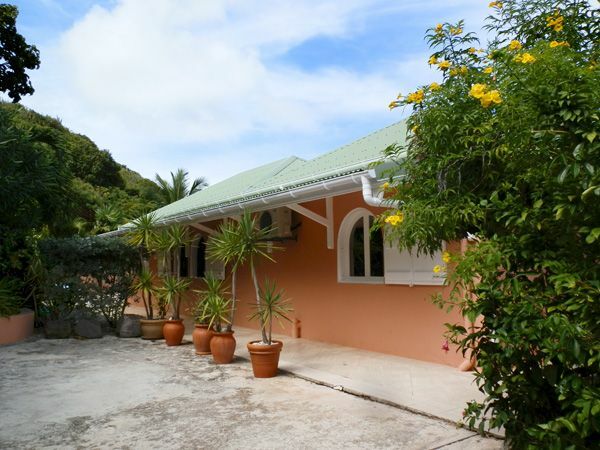 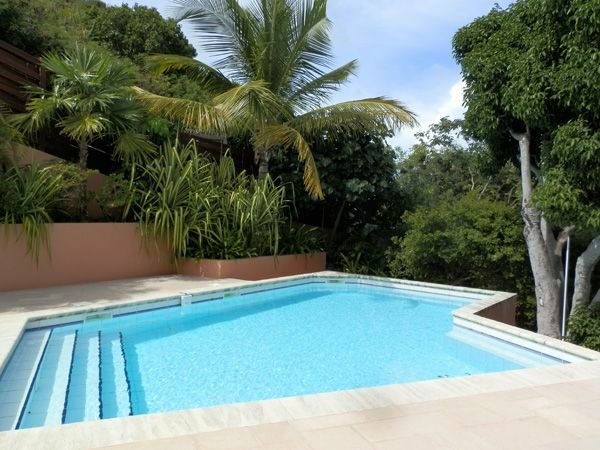 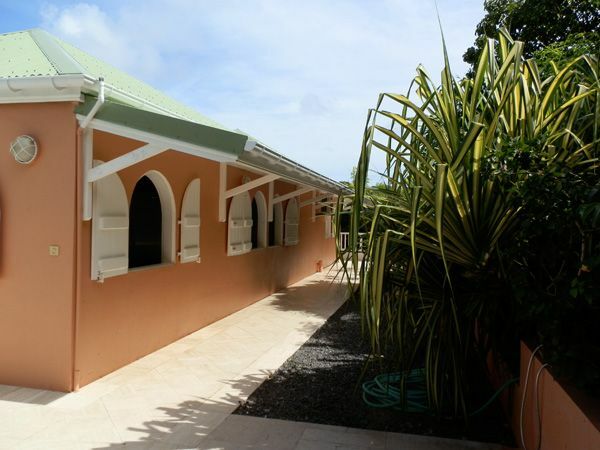 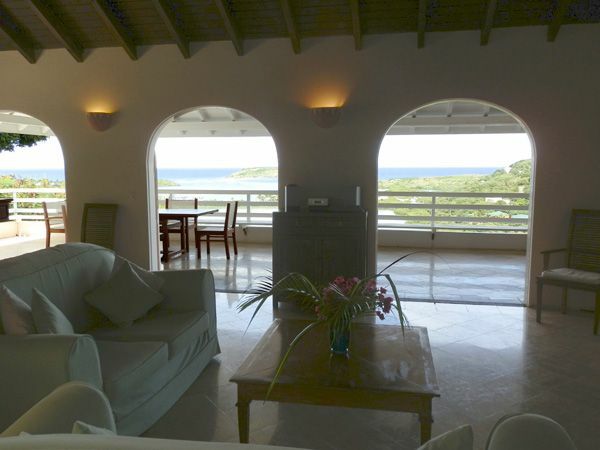 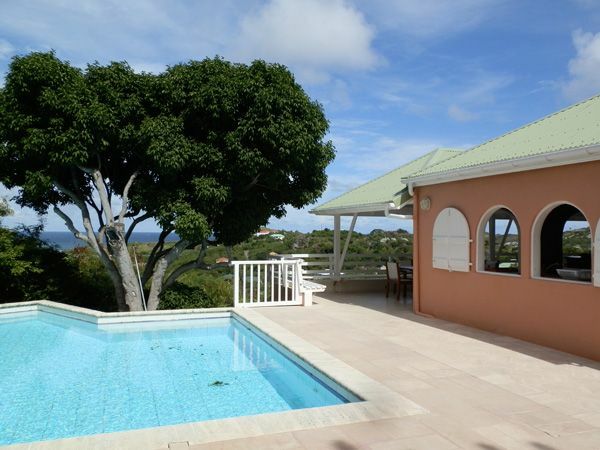 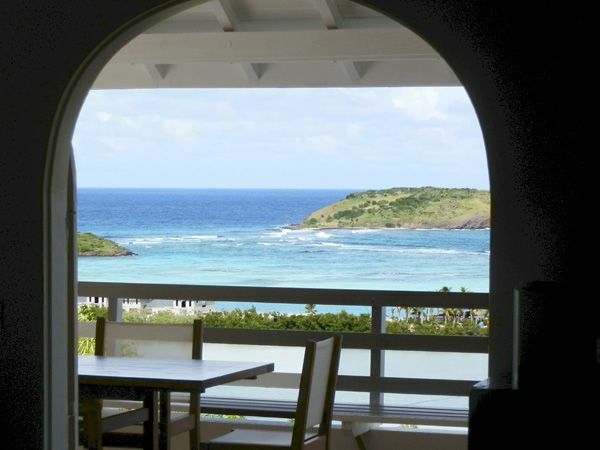 Villa NOVE in St Barts is a very spacious and attractive one bedroom villa overlooking Grand Cul de Sac. 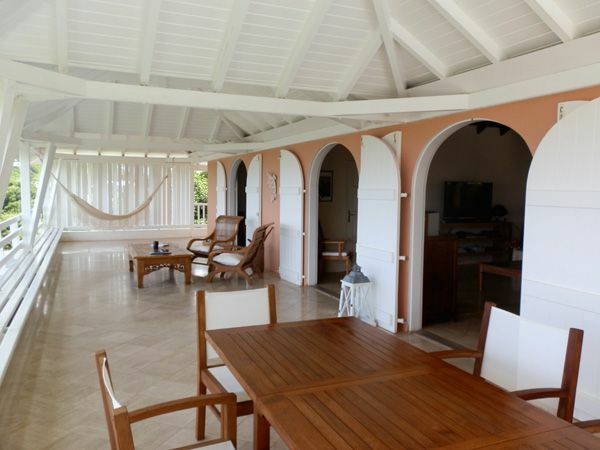 The living and the master open onto a large and breezy french style veranda. 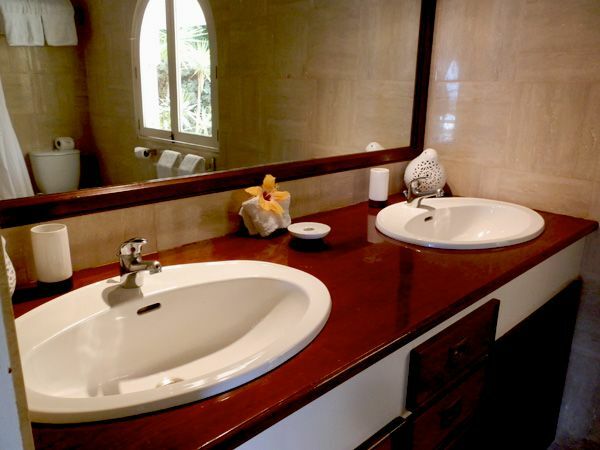 All the rooms and spaces are located on the same level. 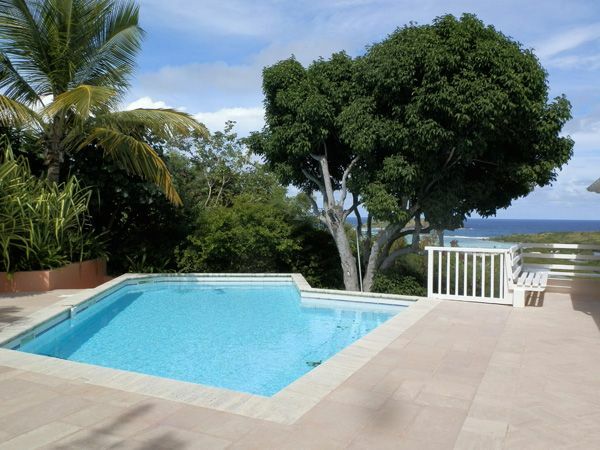 The pool is nestled in very charming area, with large decks open onto the lagoon and the islands in the distance. 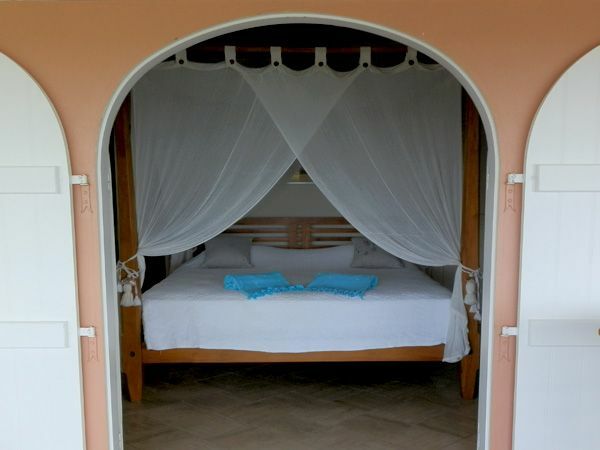 Nicely furnished, Good Size, Light and breezy. 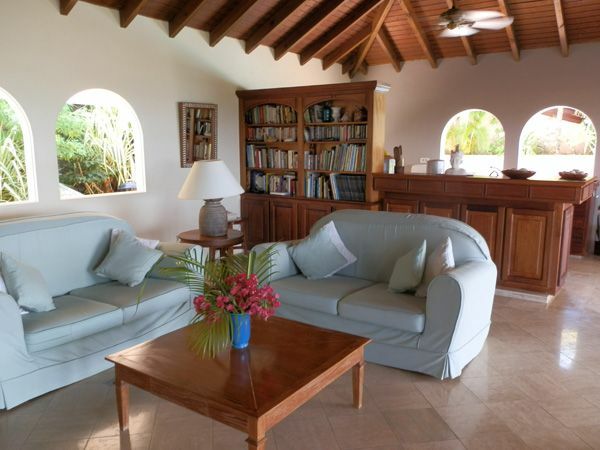 Comfortable sofas, Large Flat screen TV (Direct TV), DVD player, CD player, Phone, Wifi. 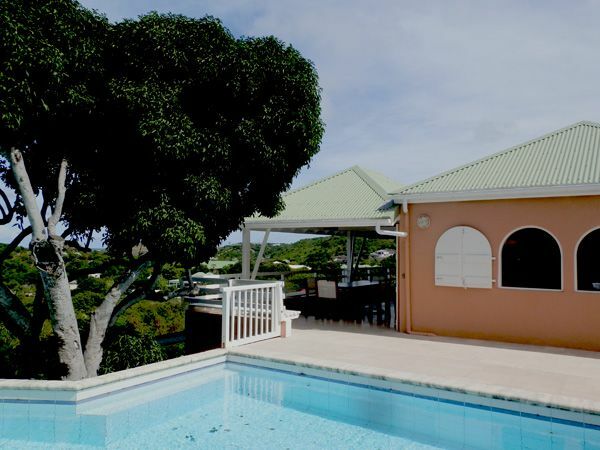 Separated from the living-room by a little bar, Fully equipped, Open onto the covered veranda and the pool area, Outside dining area under the veranda. 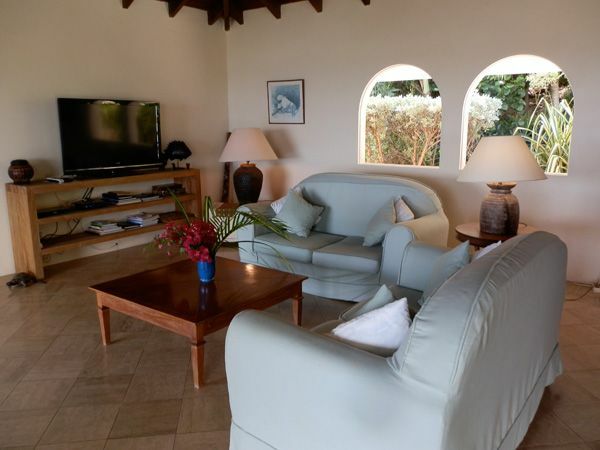 Fan, Stove, Oven, Microwave, Dishwasher, Toaster, Blender, Coffe Maker, Ice maker, Dish for up to 6 persons. 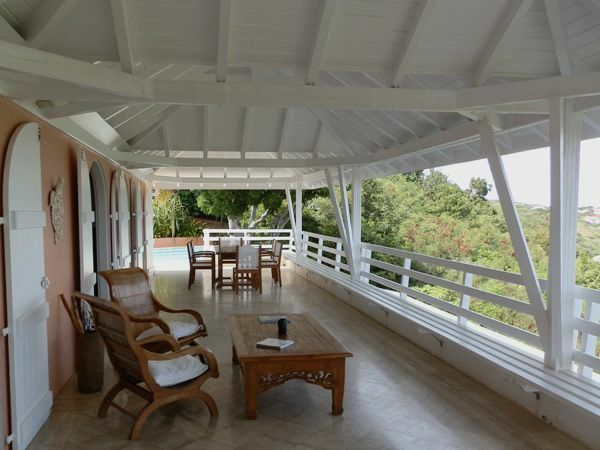 Different sitting areas, covered terrace and sunny terrace. 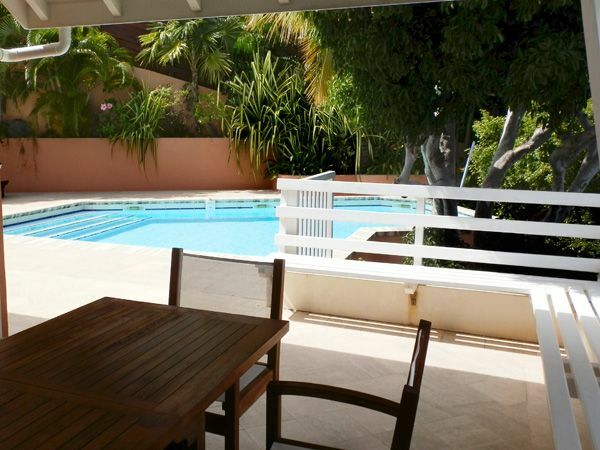 Outside living-area with arm-chairs and coffee table, Lounge-chairs near the pool. 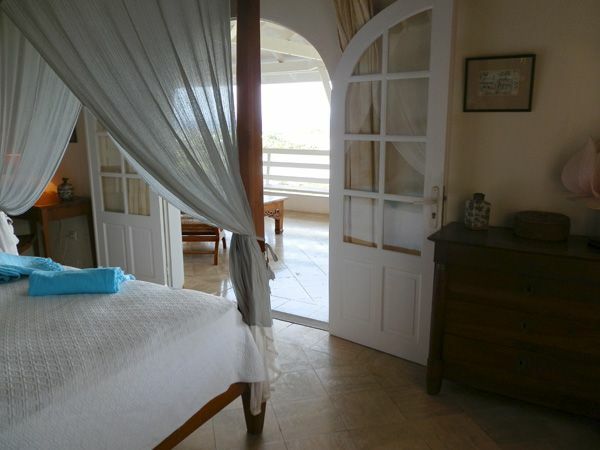 Pleasant with an large en-suite bathroom, Light, Open onto the veranda and the view.